Oh! Wouldn’t it have been great if I could have finished this right when Mad Men was ending! Of course that was last May, almost a year ago. As I watched the final season, I really wanted to make one of those vintage jumpers from the ’60’s. 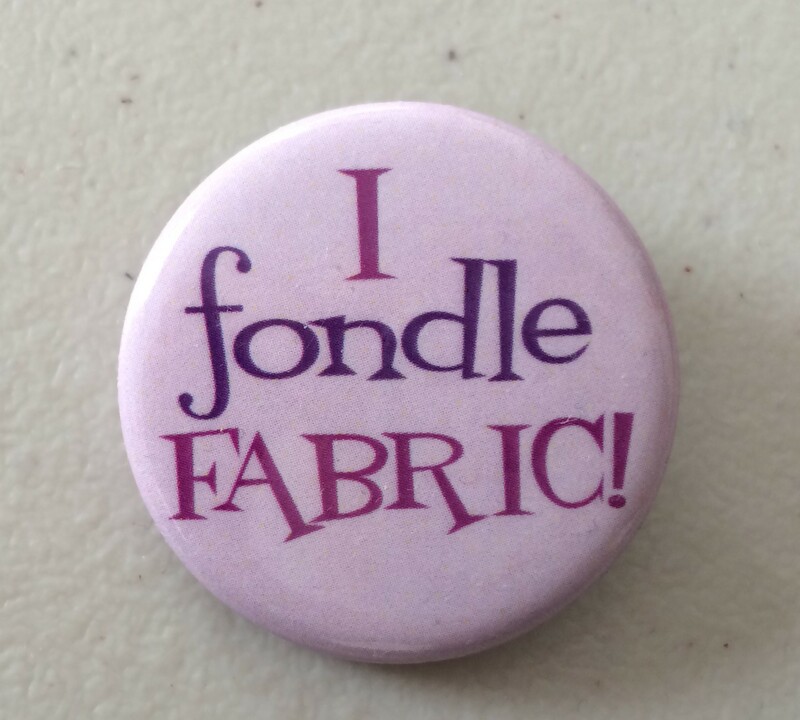 I think I even had this pattern already. But work ramped up and I never got around to it. 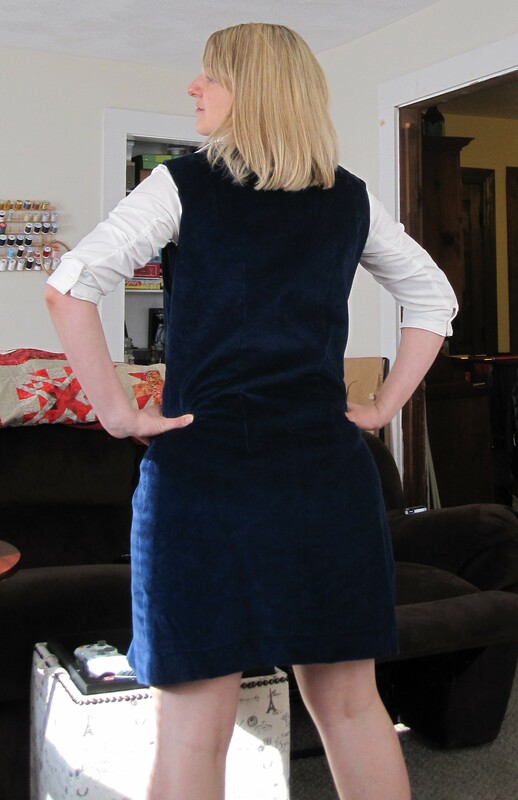 My mom gave me some royal blue corduroy last fall and I thought, “This will be perfect for this.” But again things were busy at work and I only managed to cut it out. As the year ended I started buying the buttons and some of the other notions I would need. I started making the darts, but had to set it down as the holidays approached. Obligations and lack of time again. 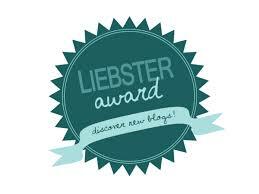 In January I began to chip away at it, step by step. But I couldn’t quite finish it until mid-February, especially with all that hand sewing. But this is called the “End of an Era” jumper for another reason. A few weeks ago, I lost my job. I have gone through this a few times, but it’s still never an easy thing. Especially when it’s just due to some business deal that has nothing to do with you – some company buys another one and wants to clean house. And suddenly I went from being busy every day, trying to complete projects and deadlines to complete silence and uncertainty about my future. I envisioned myself wearing this jumper to work with confidence, but I hadn’t even finished putting the buttons on when they gave me the news. It’s not the end of the world, but it is definitely the end of something. The end of a small period of my life. Getting back to the jumper, this vintage pattern came together simply as most do. The front darts were easy to draw out with chalk. Because the darts are so large, you need to trim them and finish the edges. 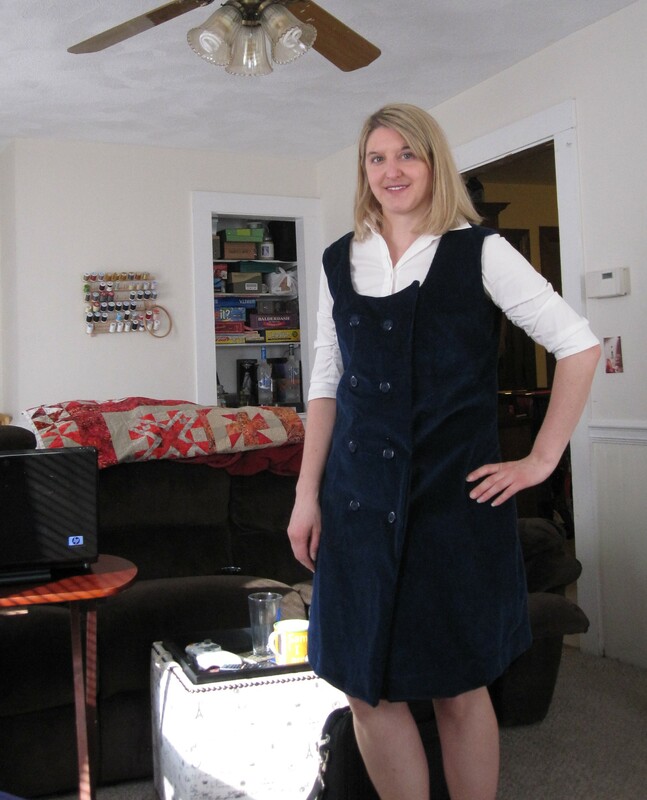 I did so using my Hug Snug rayon seam binding. In fact I finished all the seams this way on the inside, which took a bit of work, but worth it. There are also two darts in the back. I think I could have made these a little wider, which would have taken in the waist a bit more. 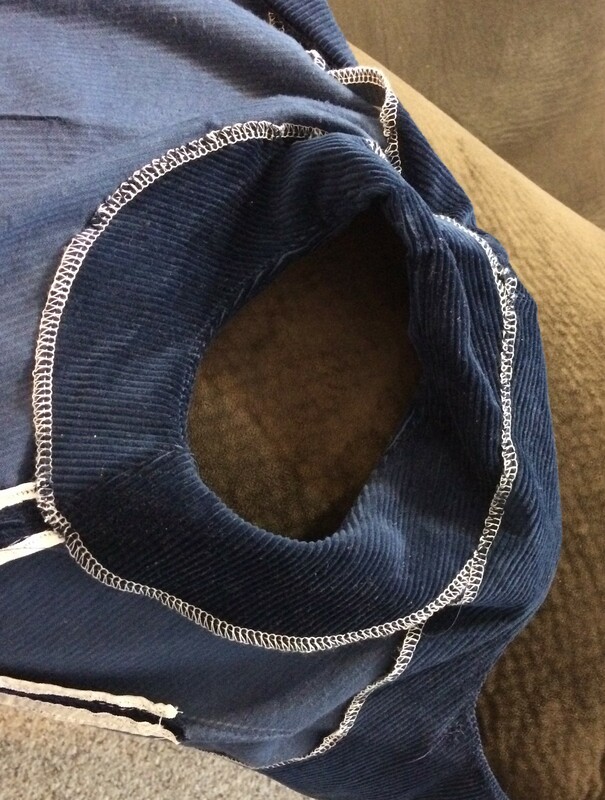 The garment was finished with a lot of facings – there were armhole facings which basically looked like round discs, a back facing and a giant full front facing. These tend to work pretty well, but a lot of hand sewing was required to tack these down. Especially with the arm holes. I was able to tuck one section under the back facing and tack at the side seam, but I had to tack another section by making small stitches so it wouldn’t show too much on the outside. I had this problem tacking the back facing as well. Understitching only does so much with keeping the facing in place. 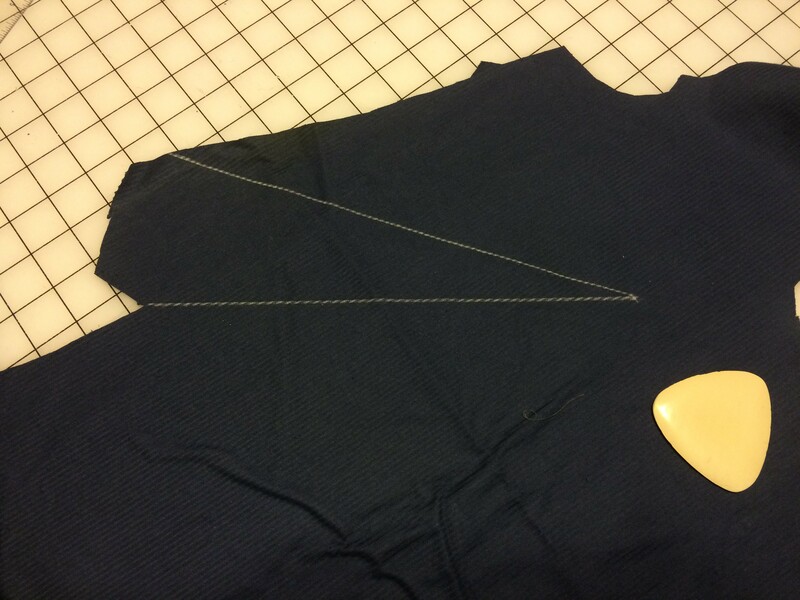 Inside the garment: you can see there are only so many places to tack down the armhole facing. 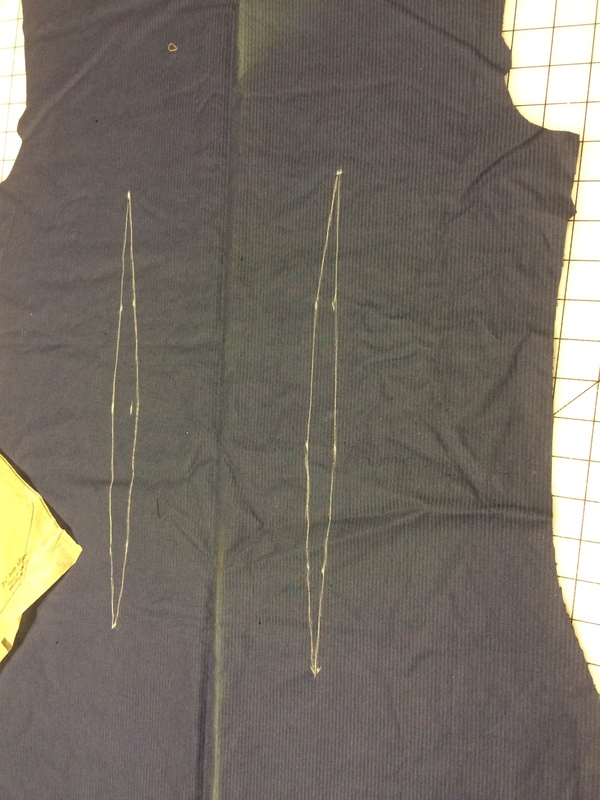 The garment only has one row of buttonholes. The second row of buttons are just sewn on next to it. This took some trial and error with getting everything straight and even. There are also 3 snaps and a hook & eye to hold things in place as well. In the end I got what I was looking for – so what if for now it will only be used for the home office, right? 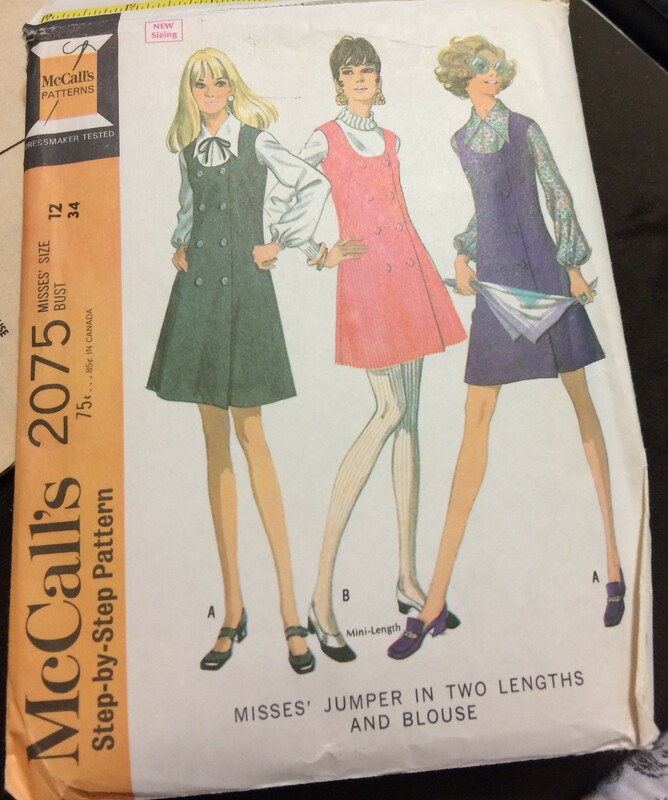 Categories: Sewing Projects, Uncategorized | Tags: #Vintagepledge, corduroy jumper, homemade clothes, homemade jumper, McCalls 2075, McCalls patterns, Sewing, Vintage sewing | Permalink. 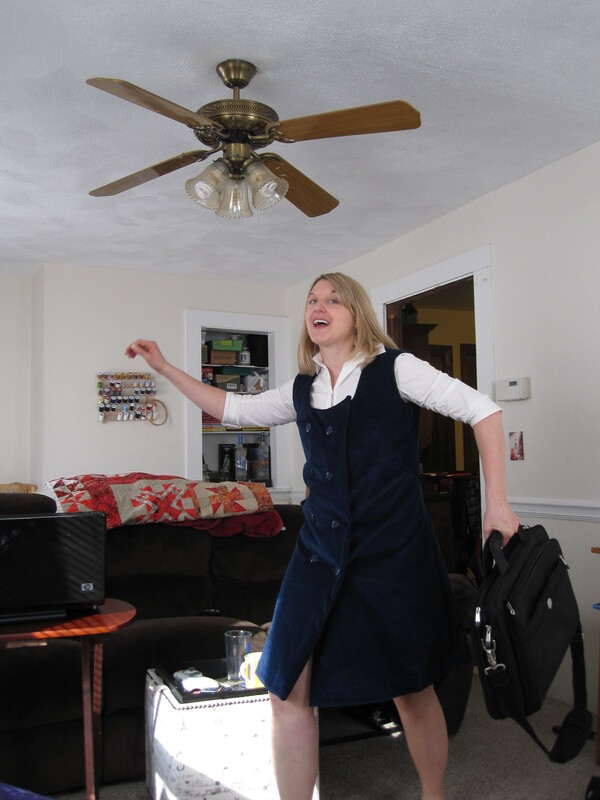 Good luck with your job search, and here’s to new beginnings! (I had the same experience with company buy-out and lost my job of 24 years!) I love your action shot in the lovely blue corduroy jumper. We call them “pinafore dresses” in the UK, and a jumper is a sweater. Whatever, it looks super, especially with you jumping around! Sorry about the job – hopefully something better will come along. Oh….. I used to just love jumpers! Nicely done! and very vintage!